Until now, Open Data Albania has been focusing mainly on the transparency of public funds such as the state budget; programs expenses; individual tax distribution etc. Lately, after the publication of several articles with data about the underground wealth on minerals such as oil, copper, chrome, it was made possible to start a public debate and analysis about how these wealth is being managed; how the mineral products are being sold in the international market and whether the revenues generated are being reported correctly. About 40% of the Albanian exports’ value come from selling of oil products and minerals . The exploitation of the minerals and of the oil wells is being done as concessions foreign companies. After selling the product, a part of the income goes to the state budget in the form of mineral rent. Is Copper being sold under real market value? 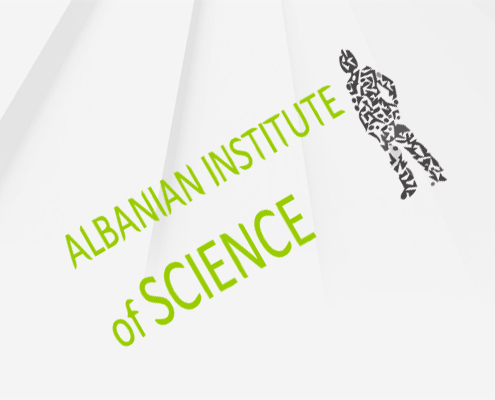 Open Data Albania has published a few days ago some data about the exploration and exports of copper mineral in the country . The data are based on official sources and have been gathered in the framework of the transparency of exploiting national assets. After the publication of the article by the ODA, some media used the data for their journalistic work. After the publication of some facts on the quantities sold and the declared revenues, immediately some experts of the mineral industry reacted elaborating on calculations which clearly demonstrate that the price for sales is a real price for copper. As a result, according to them, the selling of the mineral with lower price brings lower income for the state budget or economic damage for the national finances. “…together with the copper there have been exported about 25 thousand tons of zinc and a quantity of gold and silver, cadmium, indium, selenium, tellurium, etc. From this the calculation grows to $900 million rather than $205 million income published by ODA”. The article of eng. Qerim Ismeni for JAVA magazine was published also by two daily newspapers on the same day, which drew the attention of the public for more transparency in the management of the assets given on concession. Another group of articles that have generated public debate over the way how national assets are being managed has to do with indicators of the oil trade and industry. ODA has recently published articles on the quantities produced and sold out of the country . It has also published a comparative article about the retail prices of oil and diesel in the country compared to countries in the region and in Europe. In the end, this information has encouraged the media to write articles where the abusive management of the only oil processing company in the country is denounced. The ill functioning of the company that processes the domestic oil has brought to the situation where the domestic consumer has to buy imported oil with high costs as in other European countries with higher standard of living and without oil resources. Article titles such as: Dita; Shekulli ; Shqiptarja ; Opozita ; Illyria etc, in their front pages were: “Poor in wealth”; “Rich Land of Poor People” . 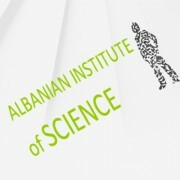 The analysis of the journalists was based fully on the data published by Open Data Albania.